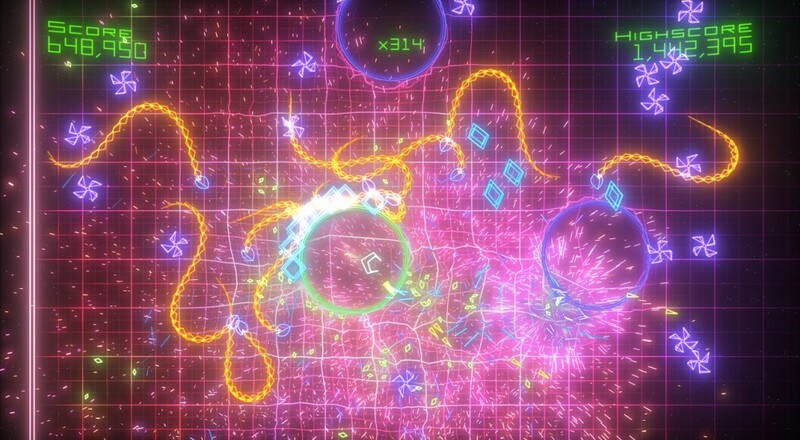 In fact, today could be that day, if you're a fan of the Geometry Wars sequels. 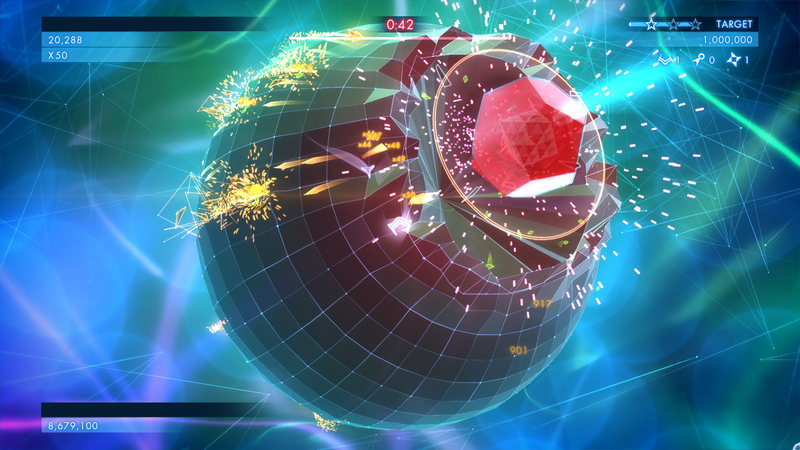 Both Geometry Wars: Retro Evolved 2 and Geometry Wars 3: Dimensions Evolved are now available through the Backwards Compatibility program, adding lots and lots of four player local co-op action to the list. While Dimensions didn't exactly light the world on fire, it's still quite a bit of fun, and Retro Evolved 2 is a must-play title for fans of arcade shooters. Plus, who doesn't want a chance to snag four friends, order some pizza, and relive the times when your plans for a day could literally just be "get a new Geometry Wars high score"? Page created in 0.3052 seconds.